The Lake County area of Ohio is filled with endless things to do. With beautiful nature, delicious restaurants and historic sights all around, you will always find something to do on your spare time. Check out these options below and take your stay to the next level with Corporate Lodgings! Take a step back in time and visit some museums in the Lake County area. 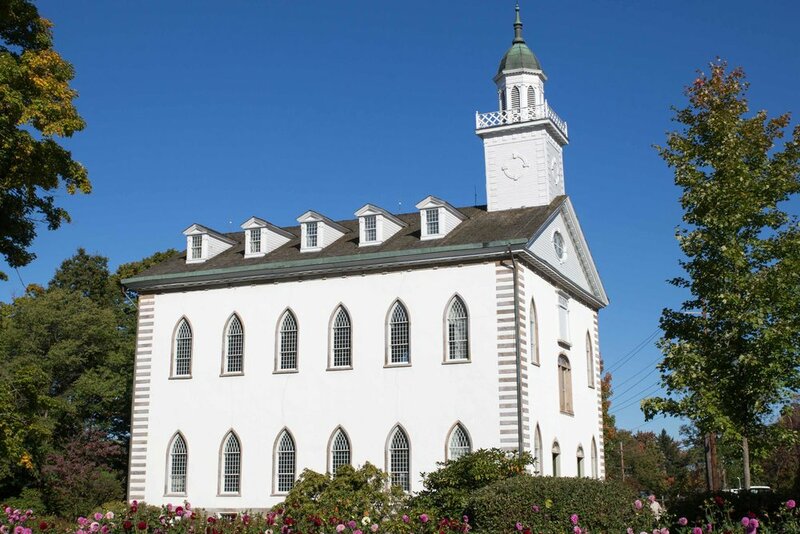 Some places like the Kirtland Temple house items that predate the Civil War. Interested in Native American history? Check out the Indian Museum! Lake County is home to endless amounts of nature. For example, The Maple Highlands Trail is more than 20 miles of paved trail through town and country side for walking, jogging, or riding! View more options below. From fine dining to local cuisine, satisfy your taste buds with these awesome restaurants. Lake County has a variety of options from Chinese, Italian, Mexican to steakhouses and homestyle cafe’s.